Got one for my mom and is well made. I received this when my mother passed. It sounded as if she was speaking to me. My cousins just lost their Mom and I want them to have the experience I had when I received mine. My Mom passed away and wanted this for the family tree. 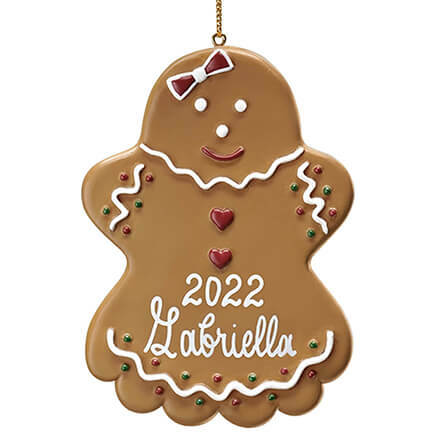 I wanted a personalized glass ornament. I liked the phrase. 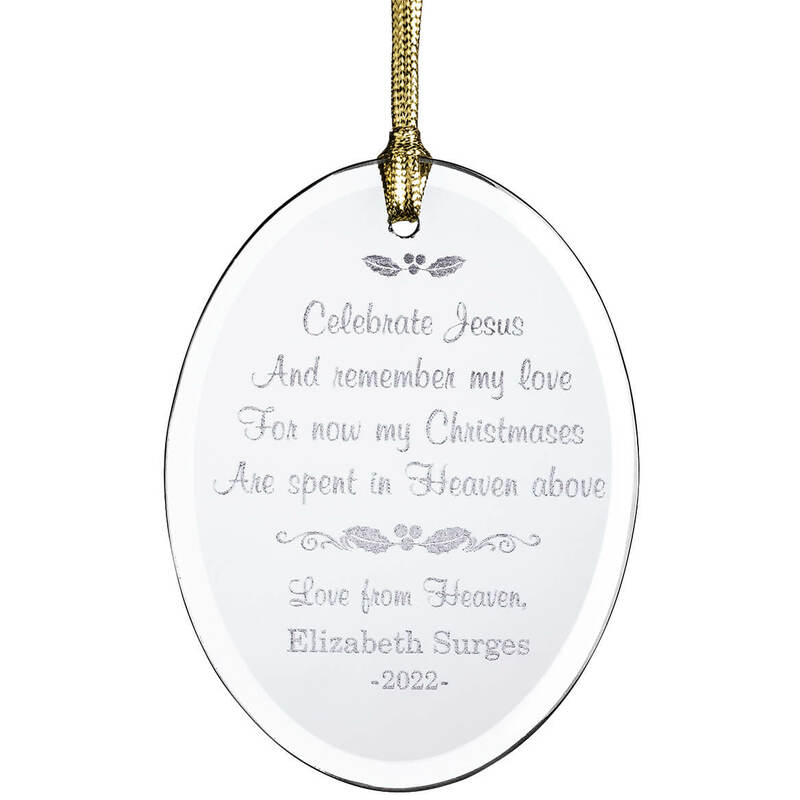 It is a beautiful ornament to remember my husband. Ornament has a lovely poem. To give to my friend for Christmas to remember her mom. We keep a small memorial tree for those we have lost but not forgotten. Each person has an ornament on the tree & we keep a photo of them under the tree. We always feel like it keeps them with us at Christmas. In memory / honor of my father - gifts for my sisters and mom. Because it is totally clear glass. I like the verse and the size and shape of the ornament is pleasing. Beautiful Christian sentiment for my best friend who lost her mother this year. For my nephews who's brother passed away in September. I wanted a keep sake for them for their Christmas Trees. The only problem encountered they were not shipped, and only 1 was received. 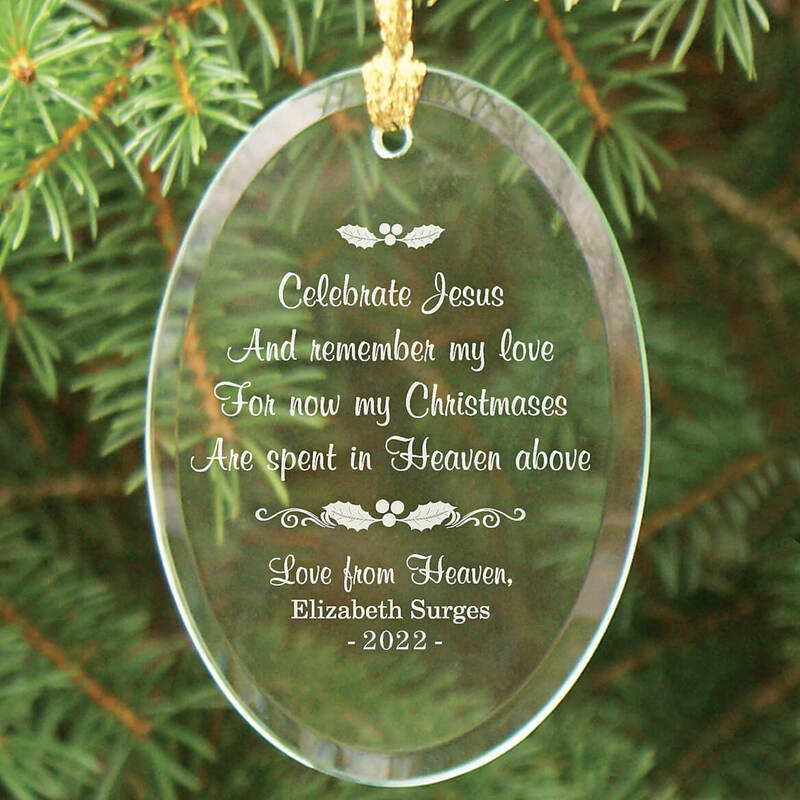 In 2011 I started a family tridation by ordering the memorial ornaments for family members who had passed away. At Christmas time each family member places there loved ones ornament who have passed away on our christmas tree to feel closer to our love ones during the holidays. Bought it for a friend whos husband passed this year. We bought this when my uncle passed and love putting the ornament on the tree every year. 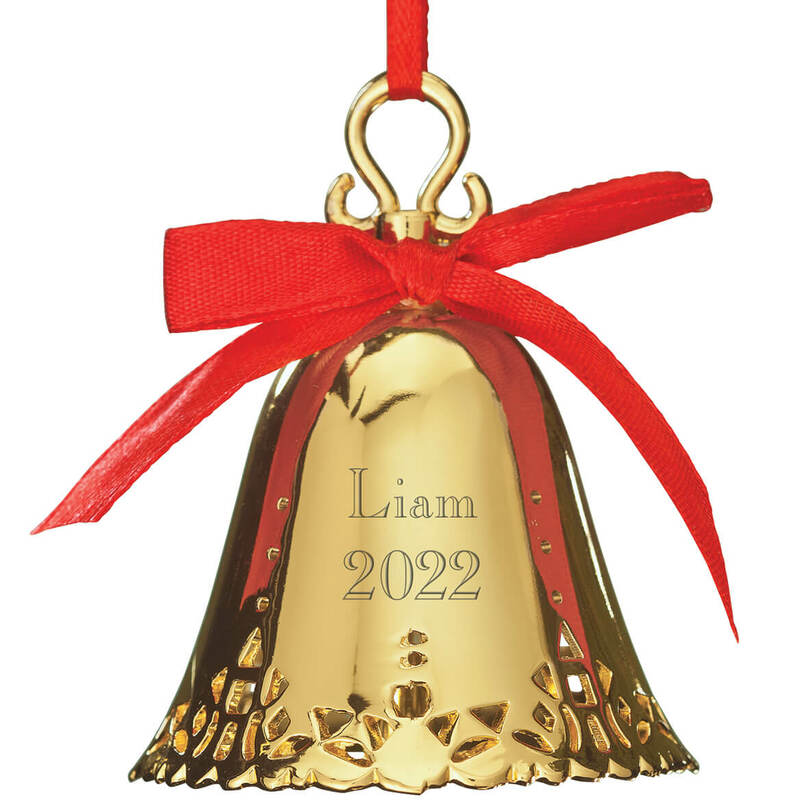 Need a in memory ornaments on my tree. Loved the design and saying. A friend with an 8 year old daughter, lost her dad to a drug overdose this year. 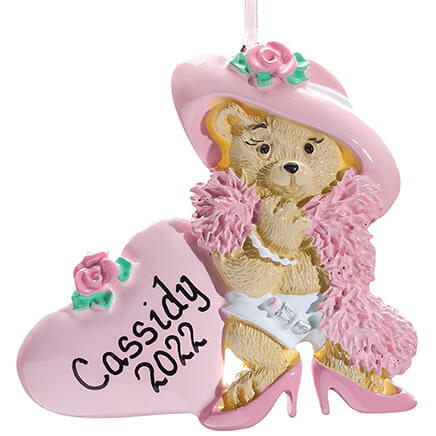 I am hoping that this is a way to keep her daddy close to her heart at Christmas. in memory of my son, I love the verse, it is very fitting. 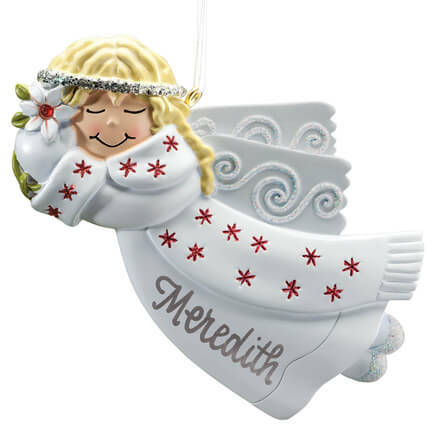 The price of these personalized ornaments are affordable and good quality items are delivered. Beautifully personalized. I liked what it says and it looks nice. I thought it would mean a lot to my daughter who lost her husband this year.